We do not have Afternoon trips every day. Please contact us before you book or make sure that at least 4 people are booking the trip. Thank You! incl. comfortable boat ride, 1 tank (free Nitrox 30% if certified), weights, gear and dive computer hire and taxes. If you book any activity not on the SGU dive club page, there will be no refund. In some cases you may be eligable to a voucher. booking window closes 16 hours before departure. 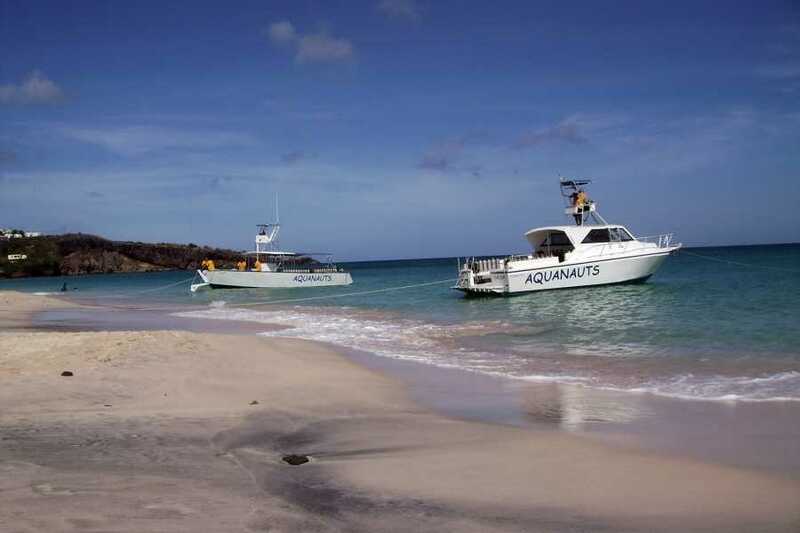 if conditions allow, boat may be boarded on Grand Anse beach (no dive dock, water entrance). Want so sleep in or arrive late? Choose this late departure. 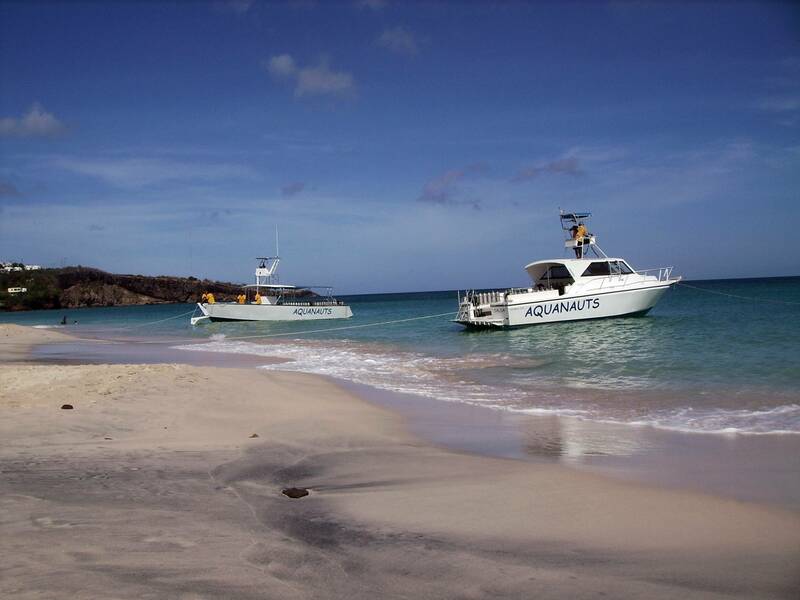 For certified divers only, easy dive sites, small groups with experienced dive guides.